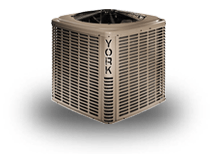 The York 13 Seer YCJD Series unit is the outdoor part of a versatile climate system. 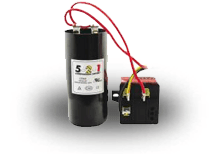 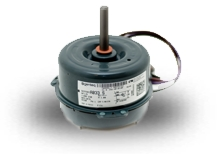 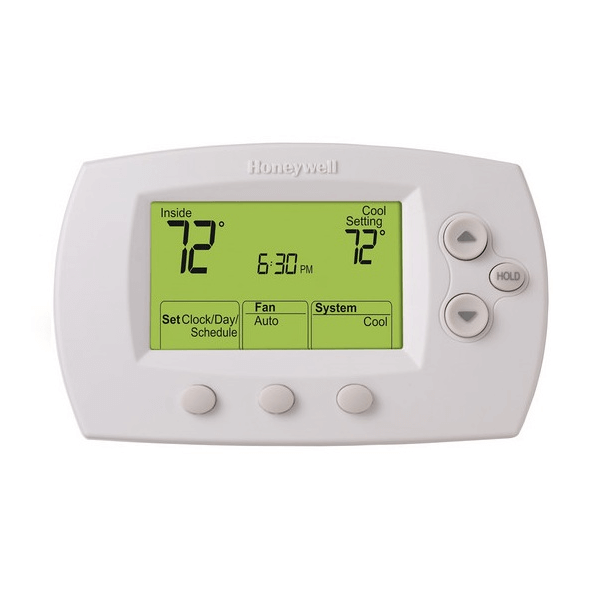 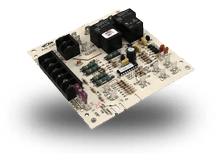 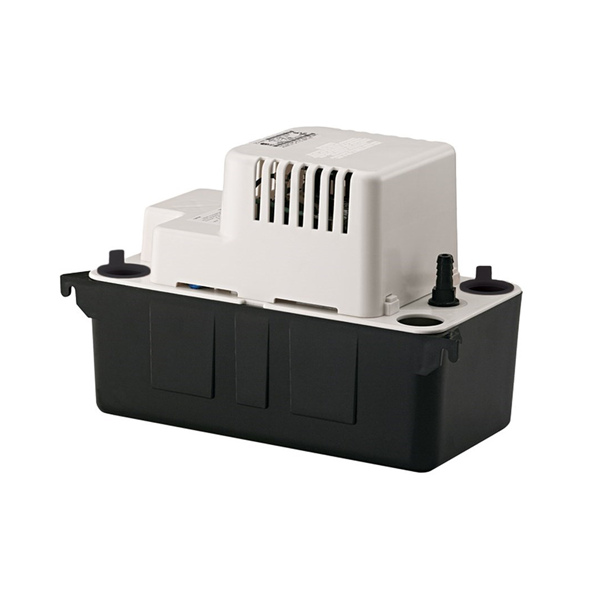 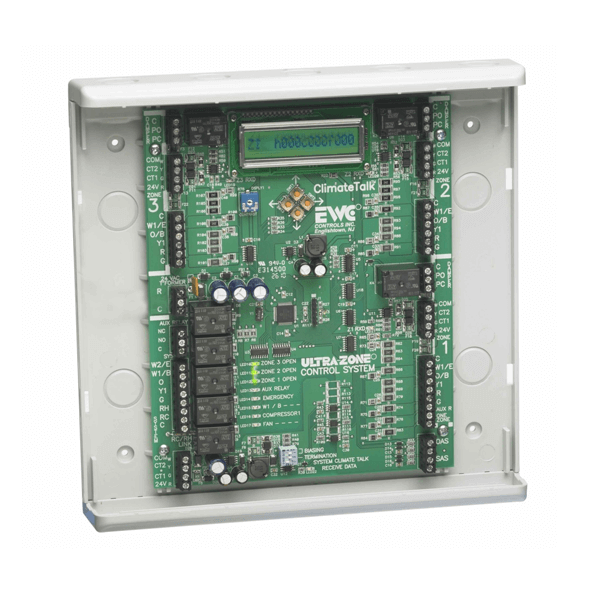 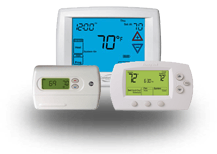 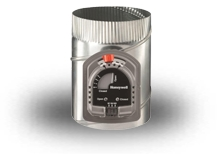 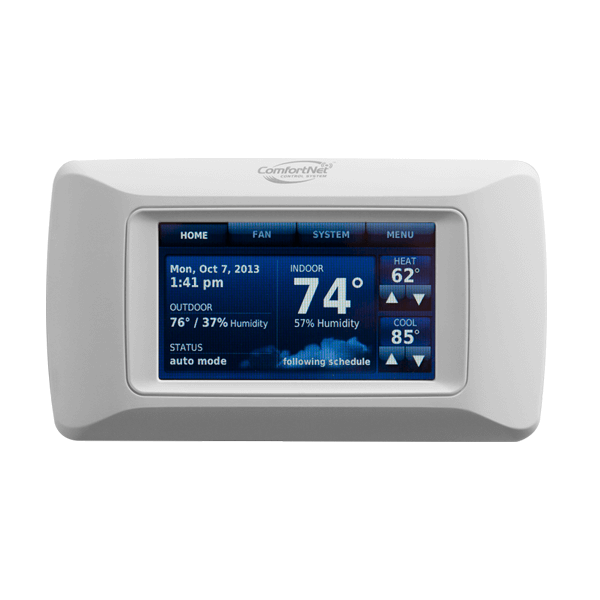 It is designed with a matching indoor coil component from Johnson Controls Unitary Products. 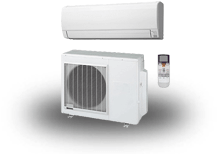 Available for typical applications this climate system is supported with accessories and documents to serve specific functions. 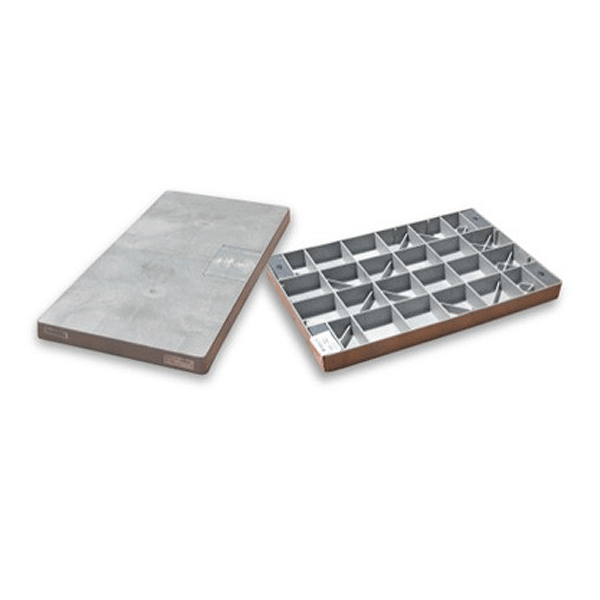 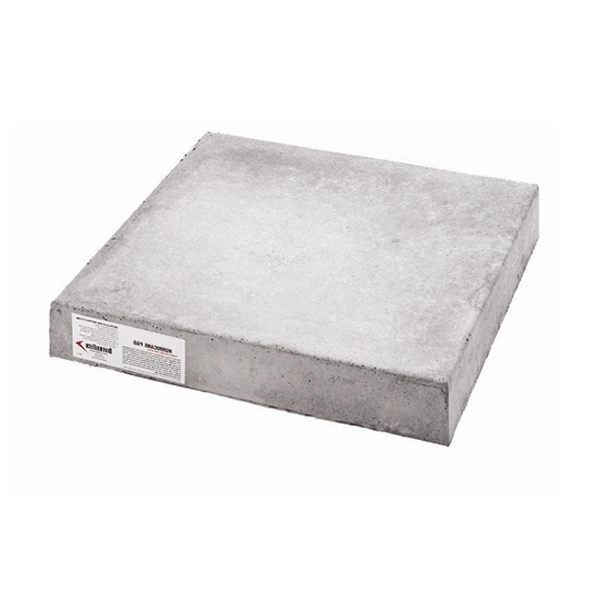 Small Footprint - Extremely lightweight with a compact footprint, it is a perfect fit for any application. 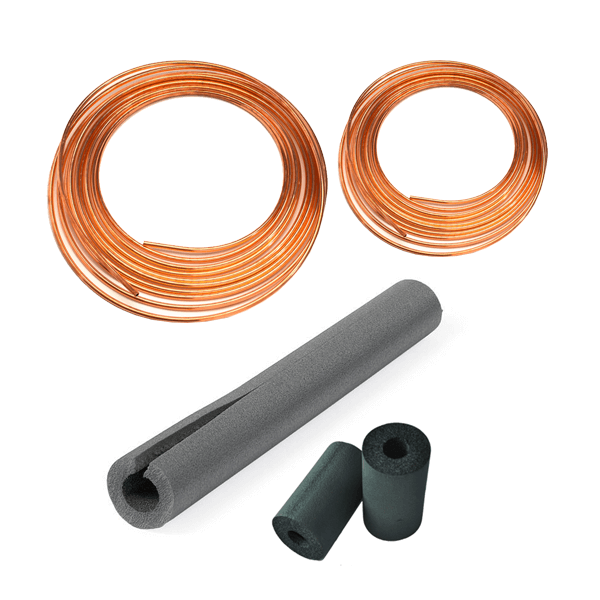 Quality Condenser Coils - The coil is constructed of aluminum microchannel tubing and enhanced aluminum fins for reduced size and increased efficiency. 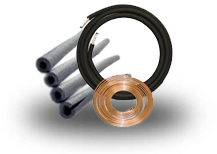 Coil Protection - Coils are protected from damage by a slotted, stamped steel coil guard and secondary polymer mesh. 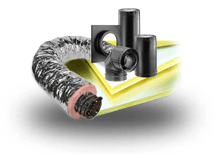 Optional Factory E-Coat - Available ElectroFin® coated coil on select models. 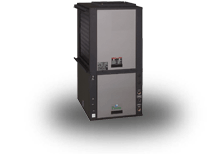 Protected Compressor - Compressors are protected internally by a high pressure relief valve and a temperature sensor, and externally by the system high pressure switch. 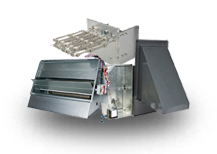 A factory installed liquid line filter-drier further protects the compressor against moisture and debris. 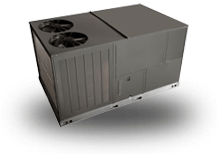 Durable Finish - The cabinet is made of G90-equivalent prepainted steel, with special primer formulas and matte champagne texture to insure less fading when exposed to sunlight. 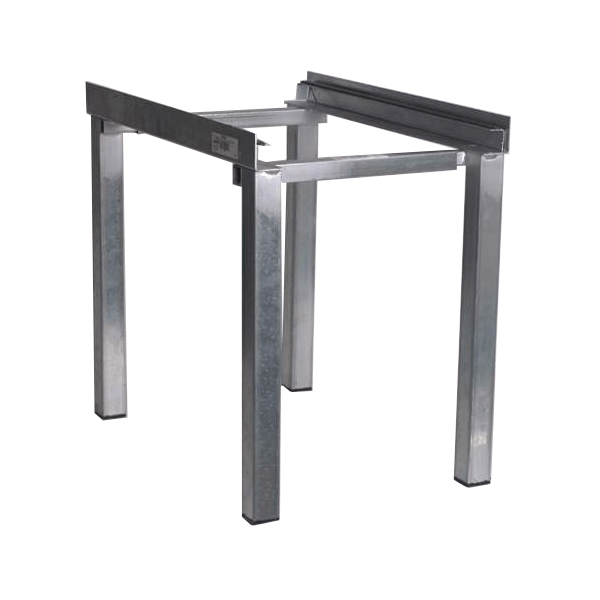 The coated steel wire fan guard and pre-treated, galvanized steel chassis components resist corrosion and rust creep. 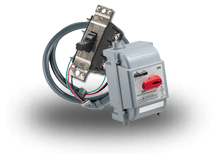 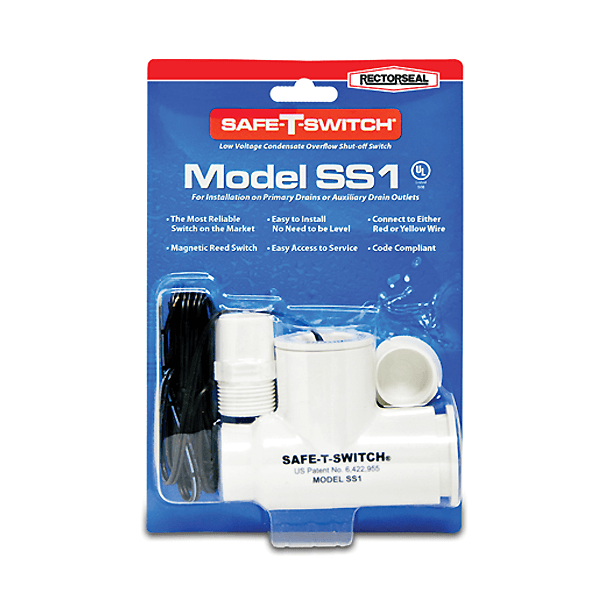 Lower Installed Cost - Installation time and costs are reduced by easy power and control wiring connections. 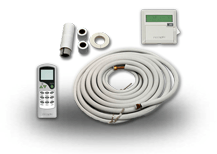 The unit is factory charged for a 15-foot lineset. 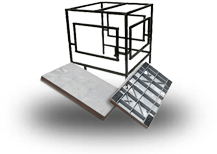 The small base dimension means less space is required on the ground or roof. 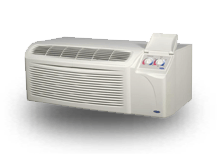 Top Discharge - Warm air from the top mounted fan is blown up, away fro0m the structure and any landscaping. 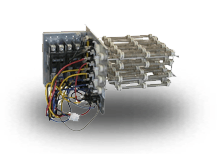 This allows compact location on multi-unit applications. 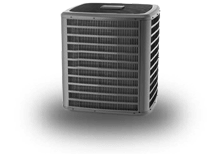 Low Operating Sound Levels - The upward air flow carries the normal operating noise away from the living area. 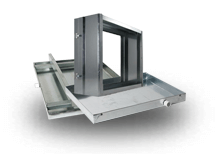 The rigid top panel effectively isolates any motor sound. 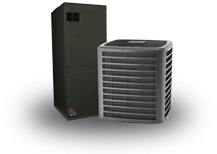 Isolator mounted compressor and the condenser coil muffle the normal fan motor and compressor operating sounds. 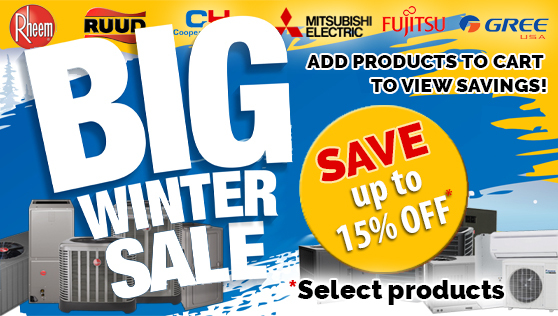 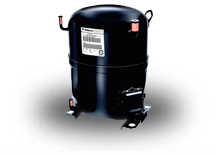 Low Maintenance - Long life, permanently lubricated motorbearings need no annual servicing. 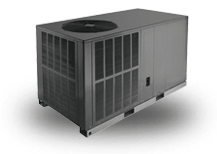 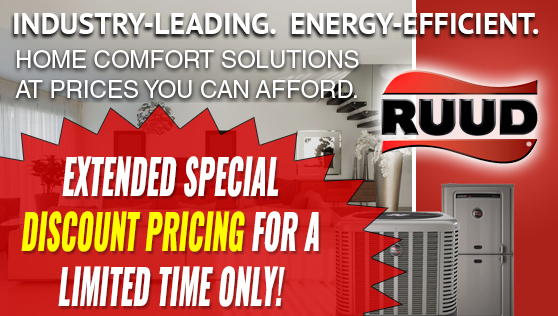 Easy Service Access - Fully exposed refrigerant connections and a single panel covering the electrical controls make for easy servicing of the unit. 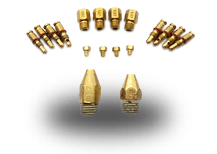 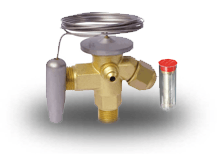 Secured Service Valves - Secured, re-usable service valves are provided on both the liquid and vapor sweat connections for ease of evacuating and charging. 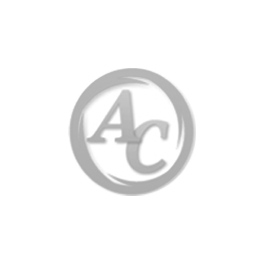 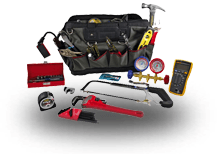 Agency Listed - Safety certified by CSA to UL 1995 / CSA 22.2. 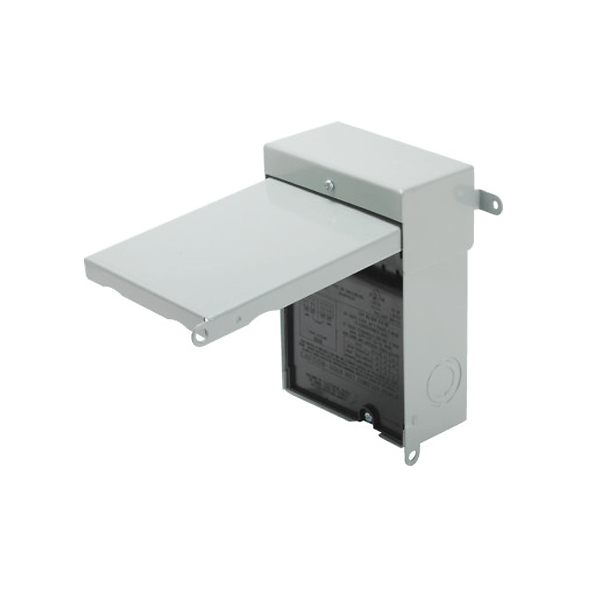 Performance certified to ANSI/AHRI Standard 210/240 in accordance with the Unitary Small Equipment certification program. 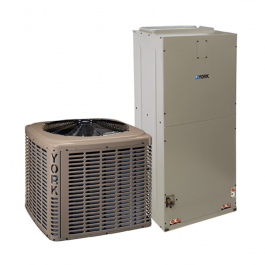 The York AVG series Air Handler line offers the ultimate in comfort, sound and application flexibility. 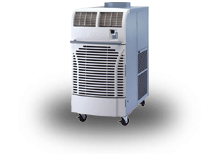 The models utilize a whisper quiet variable speed motor that provides humidity control and the lowest operating cost in the industry. 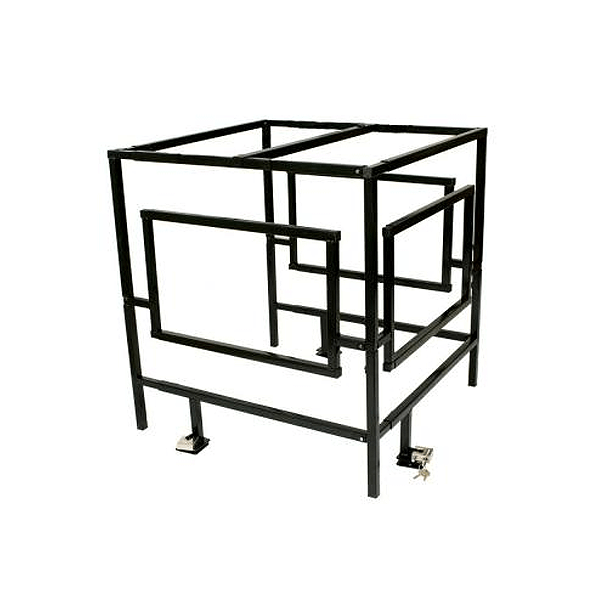 The air handler is shipped ready to be installed in all positions, upflow, downflow, horizontal left or right, with minor adjustments. 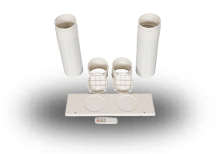 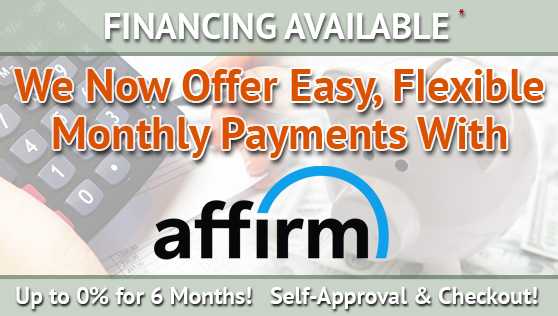 No special kits are required to install this deluxe product in any position. 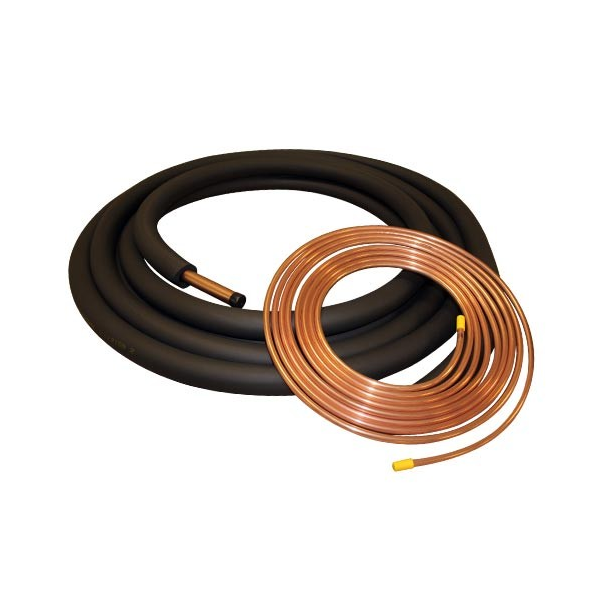 All JCI Unitary Products air handlers and coils use a TXV to provide our customers with the optimum performance and refrigerant control required for 13 + Seer systems. 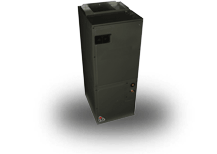 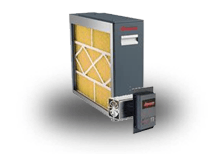 Air handlers can be ordered with a R-410A TXV factory installed. 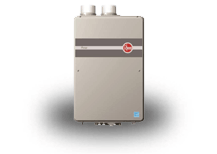 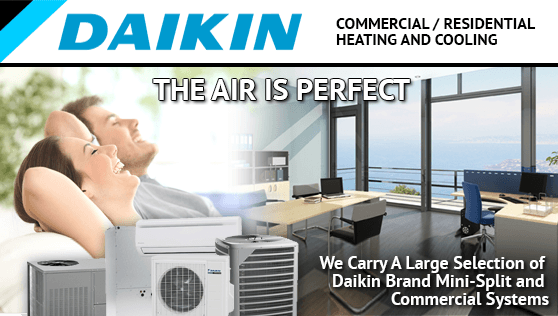 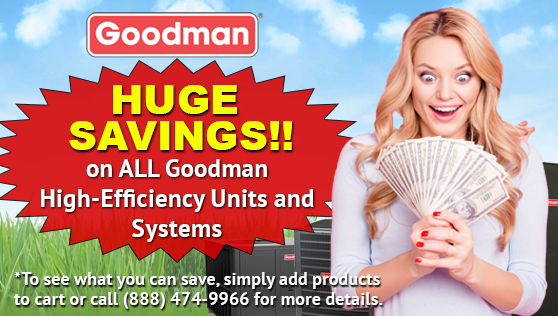 Air handlers are also available with "Flex-coils" without a factory installed metering device, where for added flexibility, a R-22 or R-410A TXV can be field installed to meet your refrigerant choice. 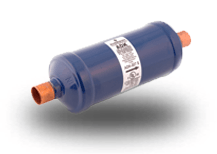 Thermal Expansion Valve - Provides the ultimate refrigerant control required for today’s high efficient product. 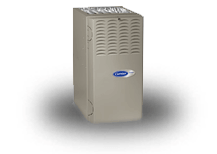 The UPG bolton TXV provides easy installation to convert the air handler to the required refrigerant, which is a true bolt-on design that does not require brazing to replace or install. 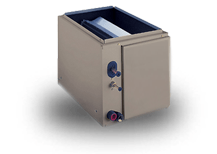 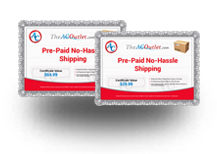 Insulated Cabinet - All air handler cabinets are thermally insulated with 1" foil faced insulation (R-4.2) to prevent sweating. 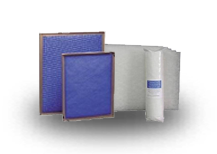 For applications in extreme humidity conditions an optional, field installed, external insulating wrap kit is also available. 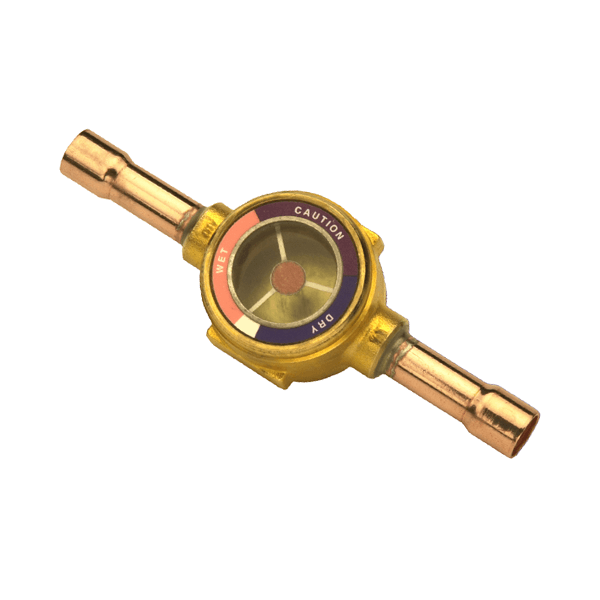 Factory - Sealed to achieve 2 or less leakage rate with or without field installed filter at 1.0" water gauge external static pressure. 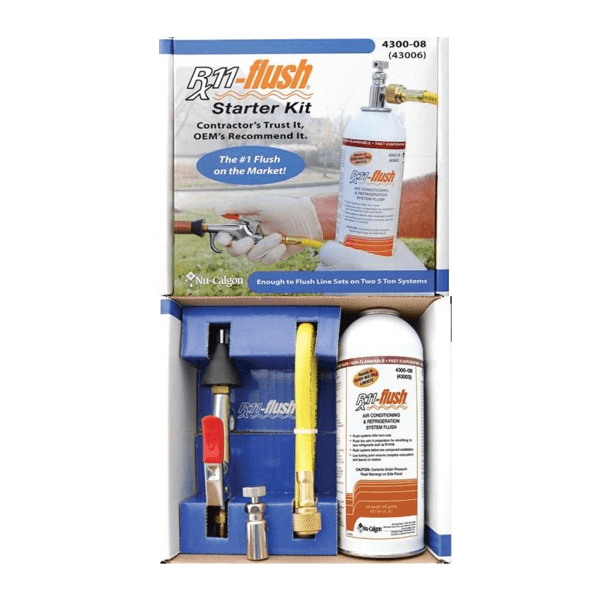 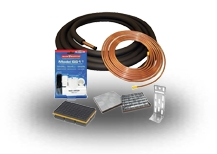 New 4 HK Heat Kit - Installation friendly, easy service, more robust, unique to new design.